Cecil Scott Forester was the pen name of Cecil Louis Troughton Smith. He was born on 27 August, 1899 in Cairo where his father was a school teacher. 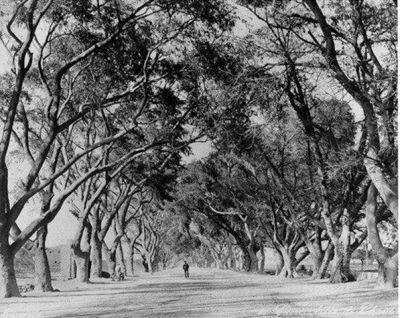 The Forester family lived in Shoubra Road, Cairo. 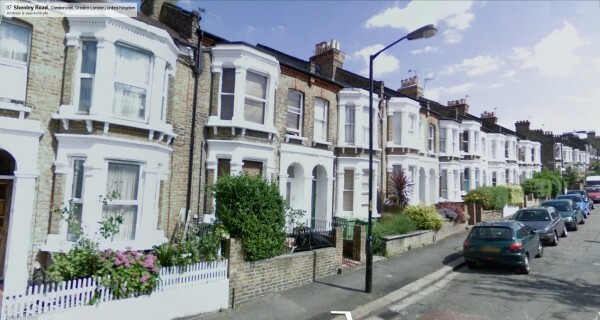 In 1904 they went back to England and moved to a house on 37 Shenley Road. This is what Shenley Road looks like today. 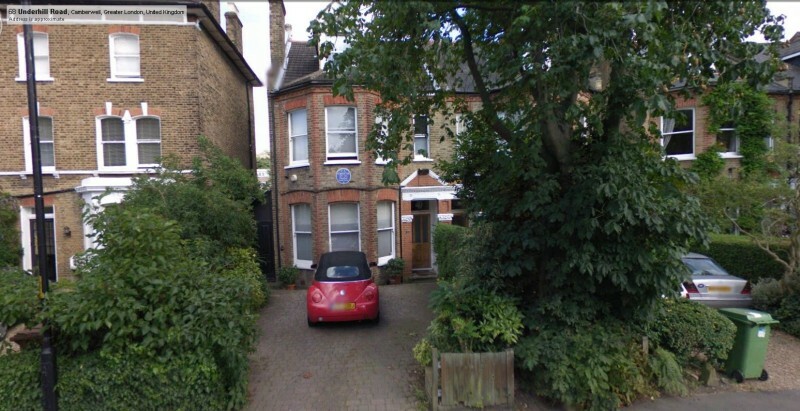 In 1907 the family moved to 58 Underhill Road, Camberwell, London. 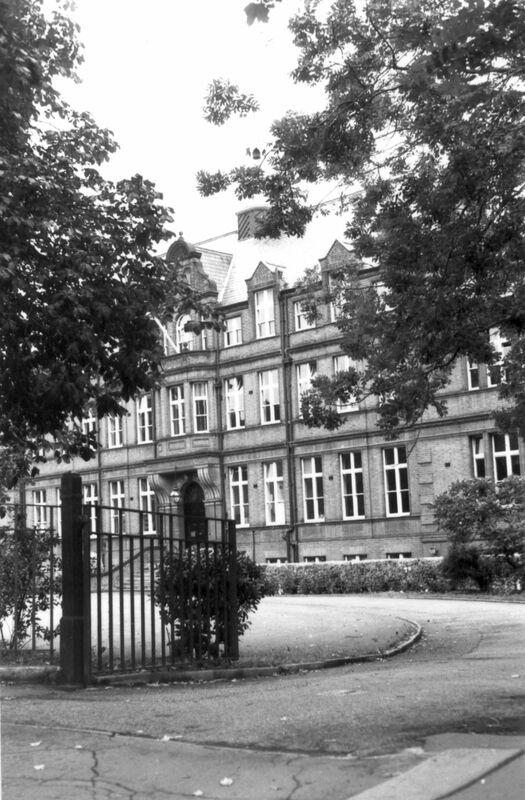 Note the blue English Heritage plaque. 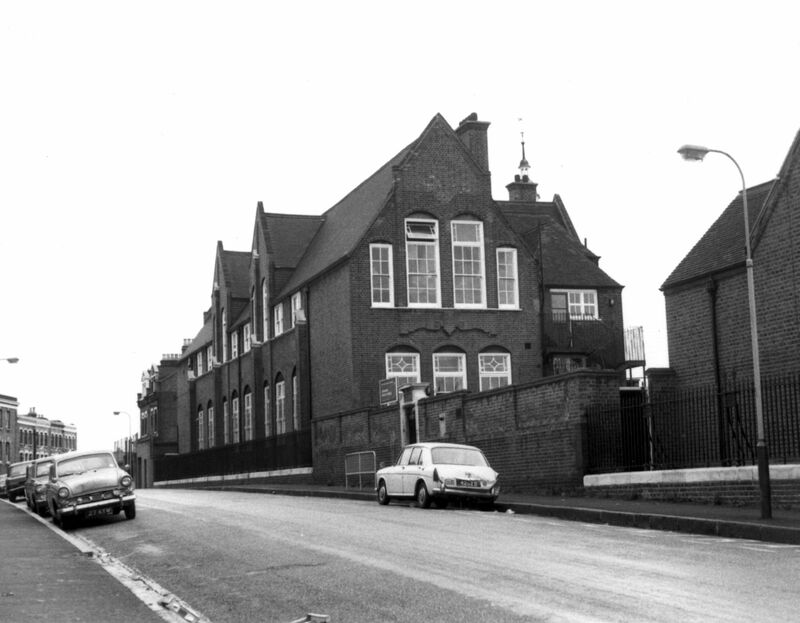 Young Forester went to Lyndhurst Grove School 1905-1907. 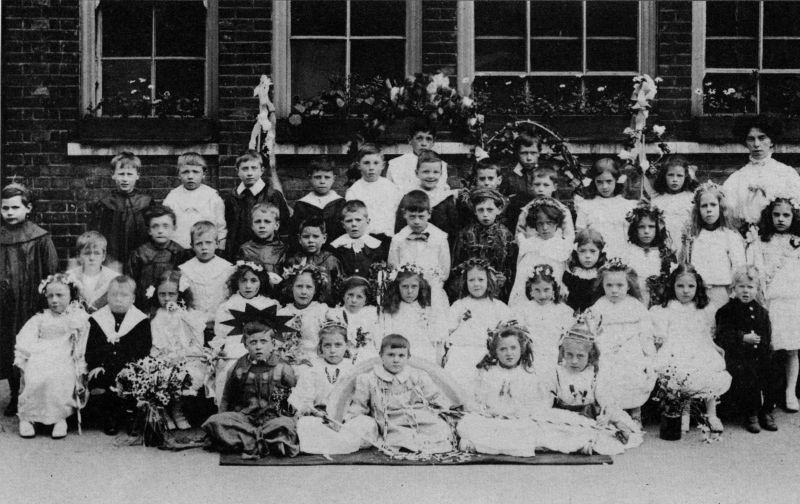 Group picture taken at Lyndhurst ca 1907, with Cecil in white in the center of the 3rd row. The occasion was the Queen of May event.